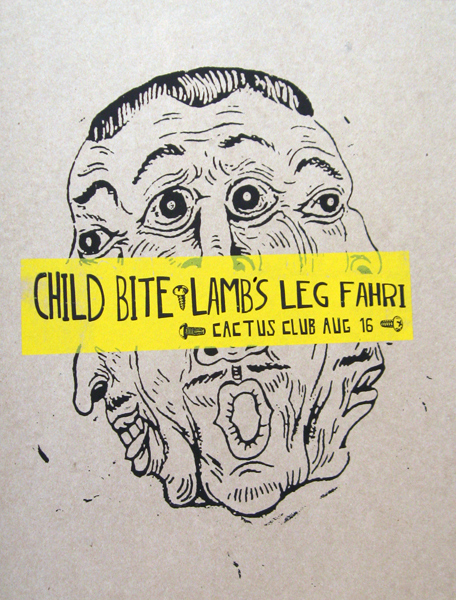 Child Bite is from Michigan and have a very unique sound. 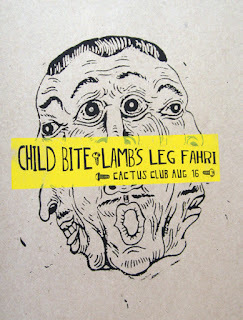 Lamb's Leg and Fahri are form Milwaukee. It's going to be a good show.